In the wanderlust for the unusual places of serenity,the history unfolds and we land at one of the most happiest countries in the world,Bhutan.How lovely was it to discover the land so near,yet so unspoken about. The Land of Thunder Dragon as they call it,was where we had planned our good times for the next 5 days and we had an incredible journey. -Bhutan because,its so near to India. -Bhutan because,we were travelling to Darjeeling and Bhutan was too near to skip. -Bhutan because,we love the mountains. - Paro Airport By Air(The journey is beautiful as it passes through 4 of the 5 world's most beautiful passes and snow clad mountains).Officially known as Druk Air,the travel by air is expensive for the budget friendly folks.However,for nationals except Bangalesh and India,Druk Air is the only option. 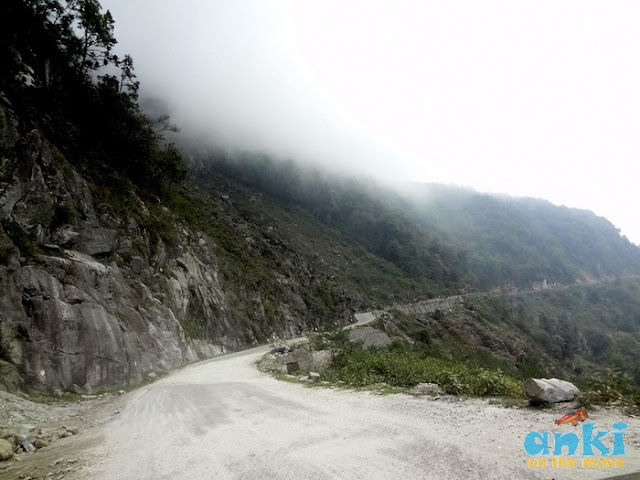 - For Bangladeshi and Indian Nationals,best is to try the Hasimara-Phuentsholing-Thimpu route by road.Reach Phuentsholing from New Alipur Duar or Hasimara Railway Station.The nearest Indian counterpart to Bhutan is Jaigaon and the Bhutan counterpart is Phuentsholing.From Hasimara railway station,it takes half an hour and Rs 300-350 to reach Phuentsholing.From New Alipur Duar it takes 1.5 hours.We chose to hire a taxi from New Alipur Duar as we have had a lot of luggage and the stoppage at Hasimara was for a fraction of minute.Also,the timing of the stoppage at Hasimara was a bit odd. Phuentsholing in Bhutan is the entry point to Bhutan.Phuentsholing is also where you get your permits done. The Bhutanese officials are friendly(not only in Phuentsholing,but also in other parts of Bhutan) and all you have got to do is pose in front of web cam for identification check,submit your passport and fill up a one page form.It's also advisable to carry a few passport size photographs.It takes 1-1.5 hours to get the permits processed for journey forward.We took rest in the nearby hotel Druk for lunch. 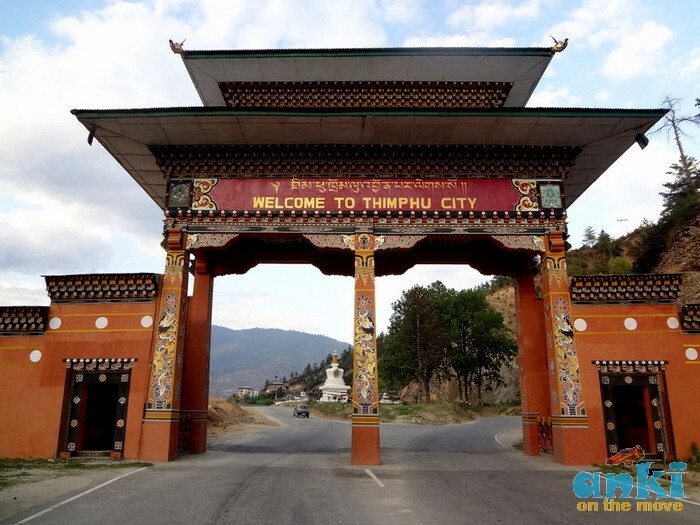 Also,you get permits for Thimpu and Paro from Phuentsholing.From Thimpu to Punakha,you do need to apply for permits again at Thimpu which also gets processed in an hour's time. There are several checkpoints in between travel from Phuentsholing to Thimpu(2-3),Thimpu to Punakha(1) and back. What's so common for the word "Druk" and what does it mean?We have Druk Air,Druk Hotel and Druk Pickles in Bhutan.The Druk (Dzongkha is the "Thunder Dragon" of Bhutanese mythology and a Bhutanese national symbol. A druk appears on the Bhutanese Flag, holding jewels to represent wealth),hence the popularity of the word. 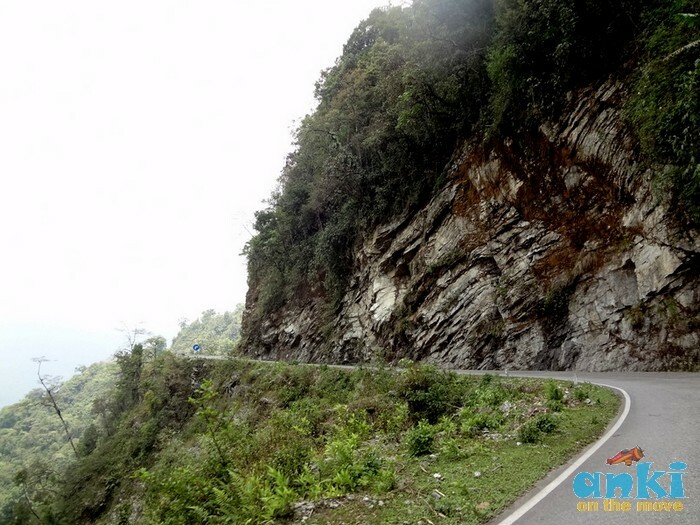 1)Bhutan is fairly remote,it's best to withdraw money from the nearest ATM at Jaigaon,than risk finding a one at Bhutan.It's also safe to keep 8-9k for a trip of 5-6 days. 2)The roaming charges are dam expensive,best is arrange a local sim either through a hotel or a taxi cab.They would require you to hand over a copy of permit,and pay Rs 65 and you get the sim.The talk time is 50 Rs and is valid for a month.The local call charge is Rs 1,Bhutan-India Rs 5. 3)Although travelers are free to wear what they choose to,almost all monasteries in Bhutan follow a strict dress code of full covered arms and legs.Also,even in spring,the passes could be very very cold and chill to the spine.Best is to carry an all round jacket,with a shawl to cover up(in case you are wearing sleeveless in town) and no shorts or Bermudas in the temple premises. 4)Shopping at Jaigaon is cheaper,So if its a artifact or a jewellery you would love to buy,but couldn't afford in Bhutan,this place is the best bet.Though you wouldn't find many shops,and its best to ask your taxi driver to drop you at the souvenir shop. 5)In case you fall ill,the general hospital in Thimpu run by the Indian Army could be your immediate help. 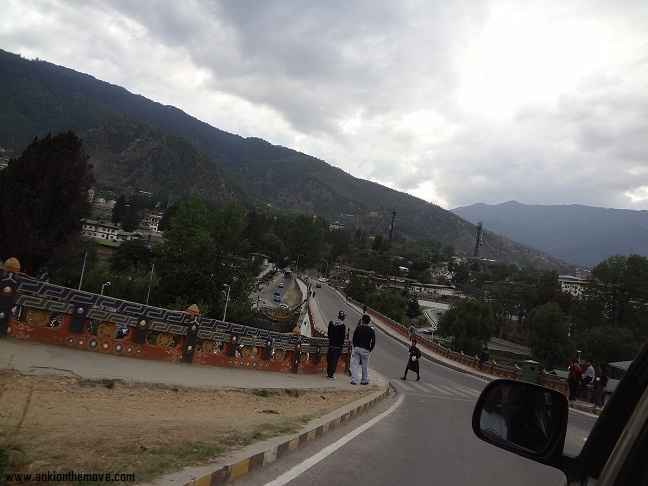 Phuentsholing to Thimpu(Capital of Bhutan) takes 7-8 hours by bus/car/taxi. Worth giving your heart to ! 1)From Phuentsholing,it generally takes Rs 60 to the interstate bus stand.The bus stand is fairly large with several ticket counters.As there are very few buses that takes you to Thimpu,you have to try your luck at the various ticket counters.It takes around Rs 200 from Phuentsholing to Thimpu by Mini Bus. 2)In case,all the buses are running full,they sometimes do,best is take a cab to the taxi stand which costs around Rs 50 from the bus stand,and get into a shared taxi which would cost you Rs 500. 3)As we were 4 travelers,we chose to hire a car exclusively for us.A small car costs around 2k and the big one 4k. The Bhutanese currency is Ngultrum(BTN) or locally known as "Nu"
Phuentsholing.Also,sometimes Rs 500 is not acceptable,its best to carry as many Rs 100 notes as possible. 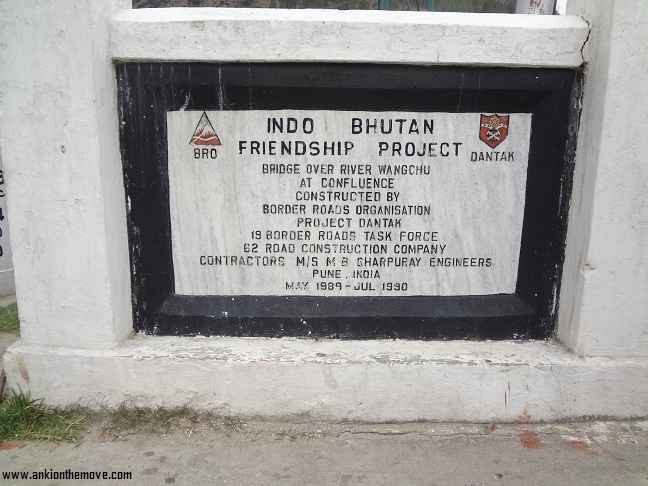 Bhutan Time is 1.5 hours ahead of Indian Time. Did I say we are friends already? Bhutanese are smart and well dressed.The girls usually wear Kira(skirt) and Taego(Jacket).The guys wear Gho.One of your best souvenir could be the Kira which costs around 1000 Rs(Minimum) and 300Rs(Taego),the very affordable ones ,we can get at Thimpu main market. The Kira is long dress usually made from finely woven fabrics with beautiful coloured patterns and designs. A wonju (blouse) is worn under the Kira and the Kira is held in place over the shoulder with a koma (silver buckle). Usually are made from fine silk cloth. Over the dress a taego (open jacket) is worn. The men wear the gho, although a long flowing robe but which is worn at knee length, tied in place at the waist with a small hand-woven kera (belt). I know,you all must be so eager to know more on Bhutan,and yes during the course of the time,I would be taking you through. Tomorrow we soak in the wind of air,as we travel through the roads of Bhutan, ,but for now,it's the time to leave. 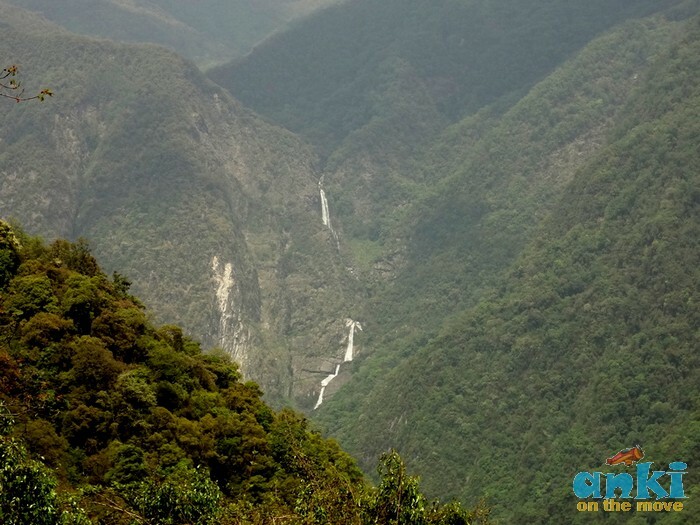 I would love to go to the wildlife sanctuaries and national parks in bhutan. 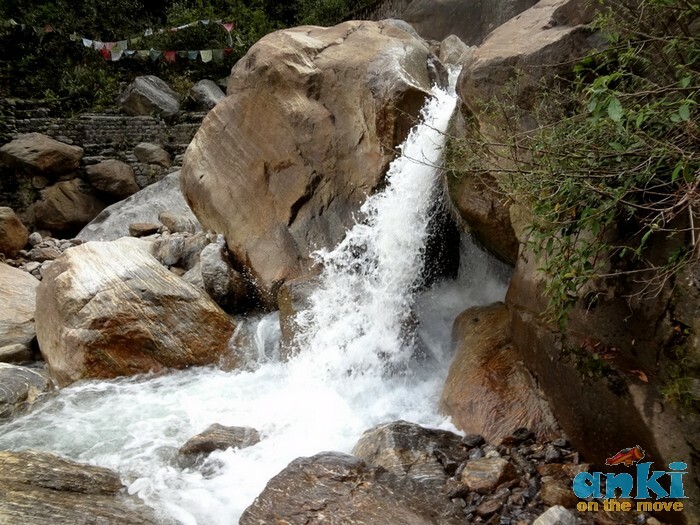 A load of information , for tourista looking to visit Bhutan. Well written. Great Blog on a country of which we have so little info. Waiting for the remainder of the stories from Bhutan. Thanks Pattu Raj,coming up with more such destinations soon..
@Krishna:Thanks for dropping by,will soon come up with more detailed how to inside bhutan. @Kishan:Soon Kishan soon,between you have a great travel blog too,from bangalore? Will be visiting Bhutan in March-2014. Excellent and simple guide.Thanks.